Thank you for stopping by! My name is Emma and I’m so excited you’ve found your way to my website! 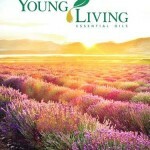 Essential oils are still quite new to me, but I’ve been struck by inspiration and have embarked on a journey to learn all and everything there is to learn about using essential oils in my day-to-day life for increased well-being and a feeling of connection to all things natural. As I’m getting started, I’ll be sharing my tips, tricks, and learning curve with you. I’ll be reviewing many products and hoping to find the best solutions for all of us to enjoy. 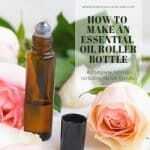 If you’re like me and want to explore essential oils more, I invite you to join me on this journey! Follow my blog and reviews, and sign up for my newsletter to get helpful tips right to your inbox. 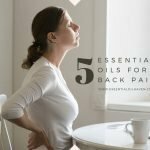 Find the best essential oil brand for you! 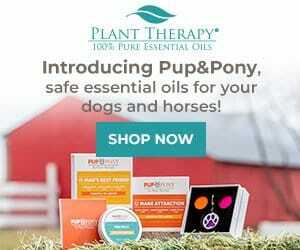 What about the ORGANIC in essential oils? Pilgrim Collection TEO Diffuser. Click on the image for a detailed review. Diffusing essential oils enhances your environment by filling the room with the particular fragrances of the essential oil or essential oil blend you’re using. If you’re wondering whether it’s better to use an oil burner or an oil diffuser for aromatherapy, note there is a very important difference between Ultrasonic essential oil diffusers vs. Heat diffusers. 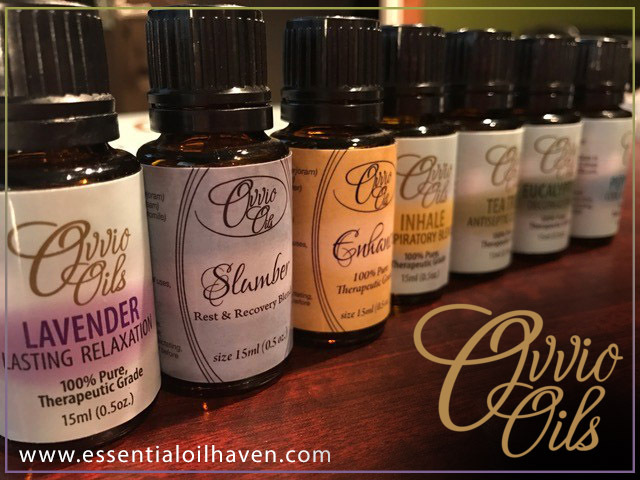 Using a heat source, even when used indirectly onto the essential oils, causes the oils to evaporate very quickly and therefore may not be able to maximize the full healing and therapeutic potential of the essential oil. To ensure the best, most gentle approach to diffusing essential oils, use an essential oil diffuser using an electric charge, such as ultrasonic, evaporative or nebulizing types of oil diffusers. 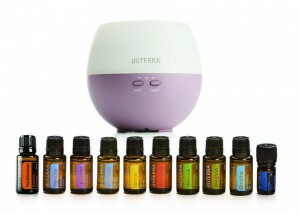 Heat diffusers such as candle burners make it a little bit more economical and also more silent to use essential oils, though losing the oils’ therapeutic benefits often doesn’t outweigh any saving of electricity or elimination of the slight humming noises these essential oil diffusers do make. So my recommendation will always be to use an electric essential oil diffuser such as the really lovely and functional PureSpa essential oil diffuser. 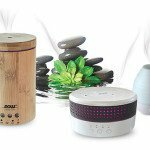 If you’re looking for an essential oil diffuser that’ll work for you and your home, have a read through the reviews below. 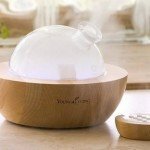 I’ve also created an easy overview of the best essential oil diffusers for under $40, which is quite a great resource if you like to easily cross-compare the available unit models! 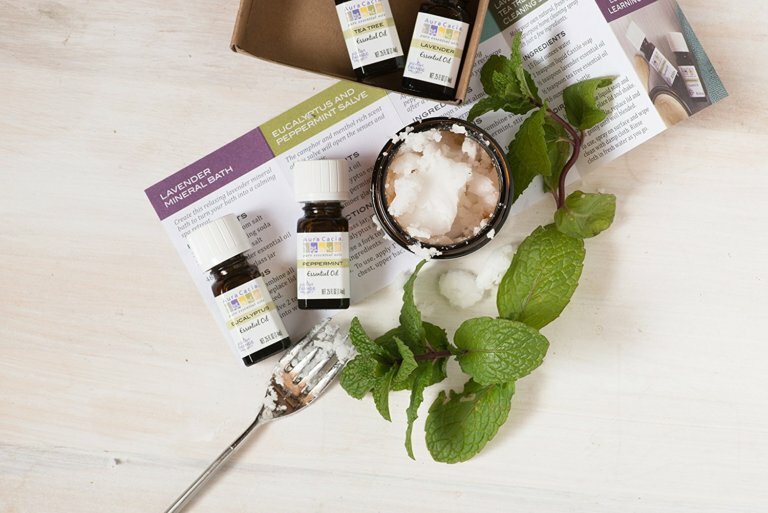 A very easy (and popular) way to get started with essential oils is to purchase an essential oil starter kit as offered by a variety of brands. Unfortunately, the best deals are mostly only available when you sign-up for wholesale membership programs. 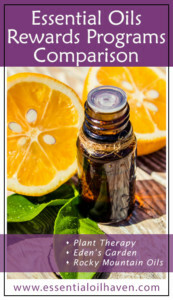 While It’s definitely easy and a good value, it is also a bit more committing right at the start when you may not quite know everything you need to know about essential oils and how you like to use them in your life. 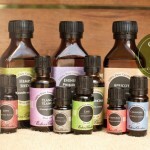 Try an Edens Garden essential oil set to start, no diffuser included, but a lovely variety of between 14 – 32 different oils. Are you wondering which brands are best? I firmly believe that having a good mix of essential oil brands in your medicine cabinet will not hurt you. 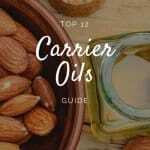 Just as with most anything else, there are certainly differences in essential oil quality, production standards and final product outcome between different essential oil companies, and I’ve compiled a nice overview of the best essential oil brands for you to check that out. 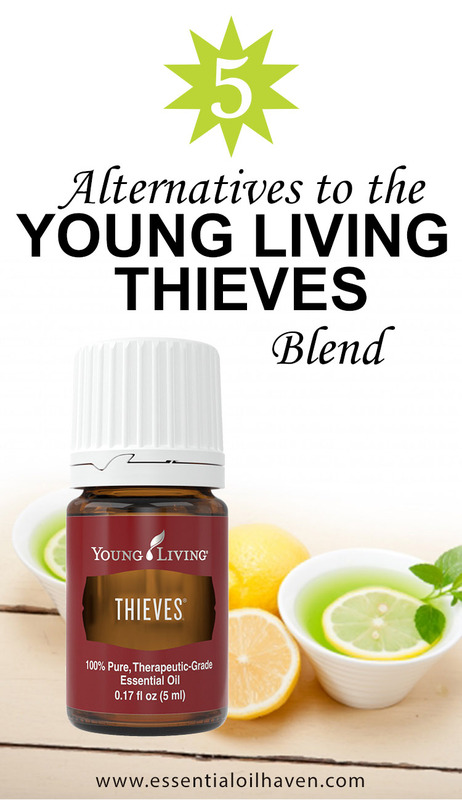 At the end of the day, what matters to me though is that you simply do start using essential oils and discover the many therapeutic benefits the essential oils can so easily have for your daily life, home, and family. I hope you can move towards more well-being in your life with these simple, natural remedies. Lavender – The calming, flowery scent is amazing to help you relax or go to sleep. 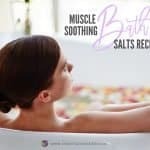 Use it in aromatherapy baths, or put on a diffuser with lavender essential oil scent as you go to sleep. 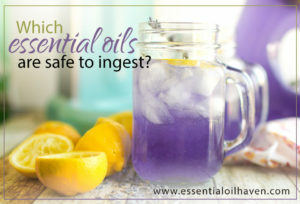 Read more on the Top 10 Lavender Essential Oil Benefits. Peppermint – So good for a variety of stomach problems including nausea or morning sickness. Use peppermint essential oil as an after-dinner treat! 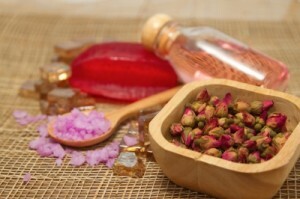 Frankincense – Amazing for anything related to skin care. Use Frankincense essential oil in your unscented lotions, soaps, shower gels or moisturizers! Learn more in this article here on the uses and benefits of Frankincense essential oil. Lemongrass – This oil is a powerhouse for anything cleansing or disinfecting. 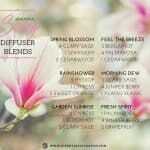 I love this fresh scent and use it regularly in my diffuser to get rid of household odors or pet smells. Lemon – Similar to Lemongrass, Lemon essential oil uses are bountiful! 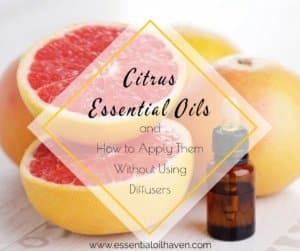 Use for cleaning or the flu, but before you put it in your diffuser please read these citrus oil precautions here. More essential oil favorites are added all the time. 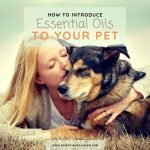 Check my essential oils guide for an updated list! If you’re already a pro at essential oils, perhaps my website will offer you the fresh insight of a newbie to the field. If you have tips to share, please get in touch with me as I would love to hear from you. Enjoy exploring this website, and do not hesitate to drop me a line and get in touch.